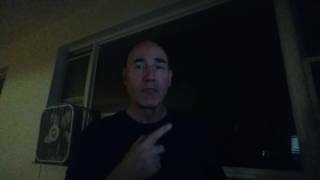 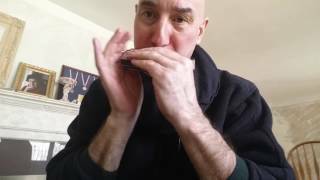 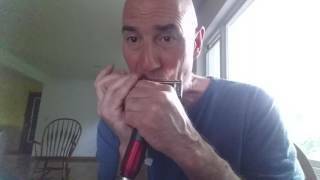 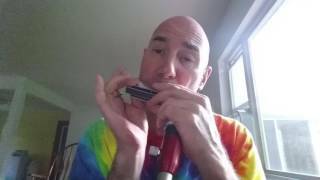 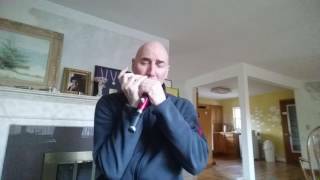 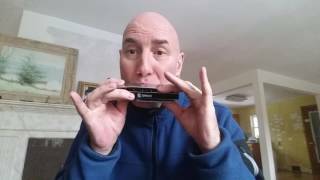 Learn to play the Chromatic Harmonica at your pace on your computer. 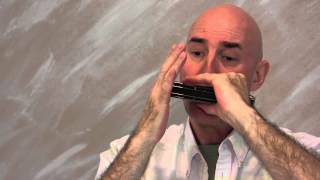 Watch our tutorial videos provided by David Kettlewell and learn to play at your own pace. 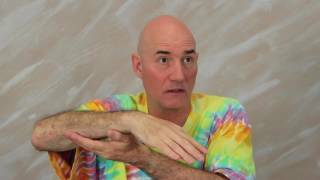 Most are series, and the second will start when the first video is ending. 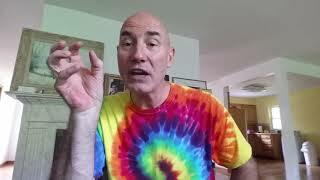 All are FREE. 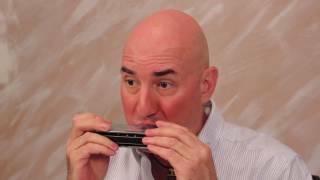 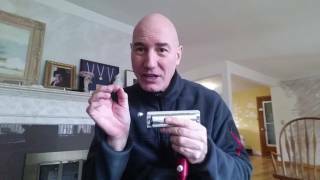 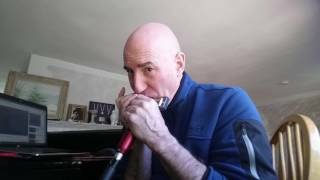 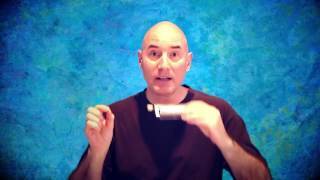 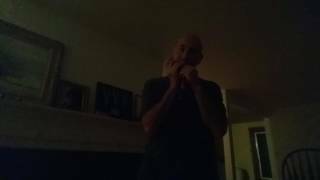 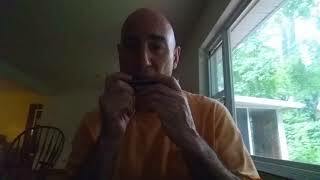 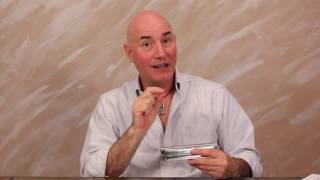 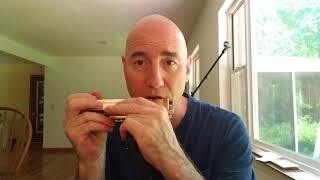 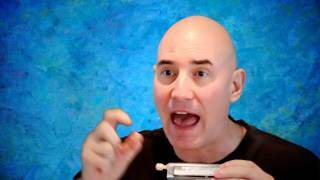 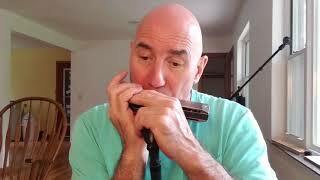 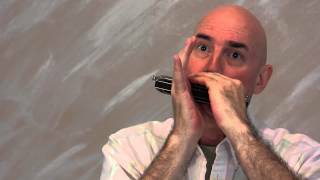 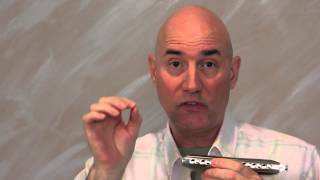 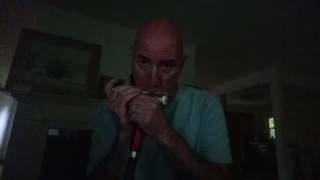 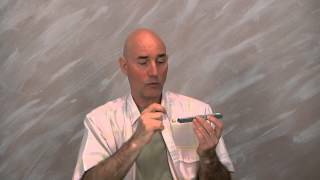 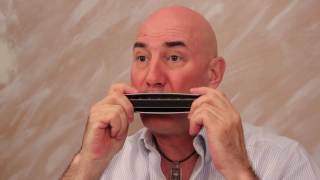 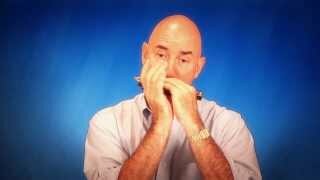 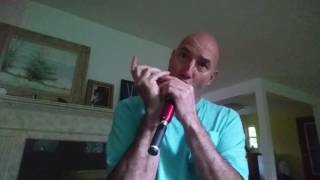 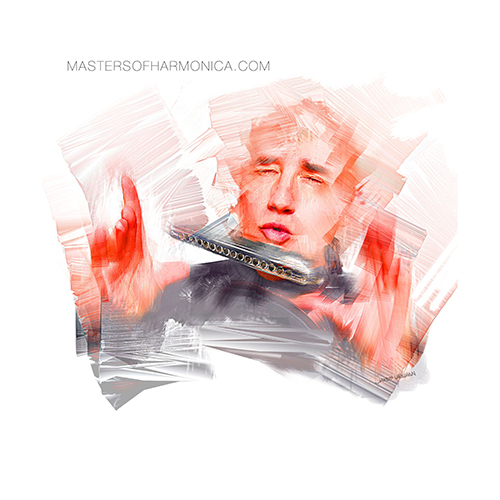 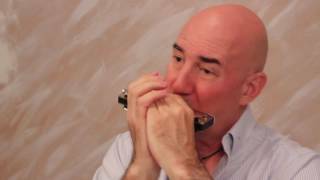 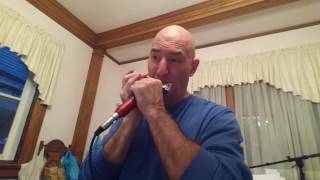 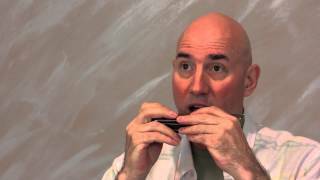 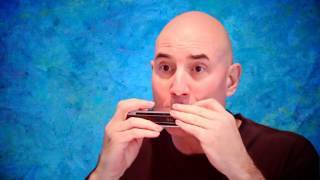 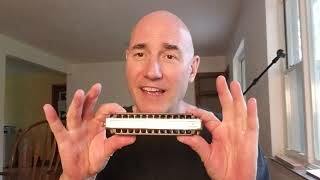 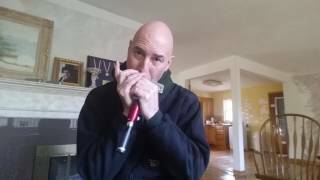 Learn how to play a single note on your Chromatic Harmonica…NOT so easy a task for a player new to the instrument. 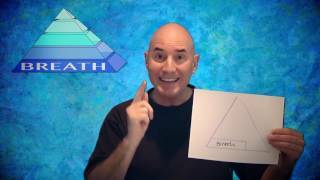 The PYRAMID Is Your Key To Improving As A Player…It’s All About Developing Base Skills. 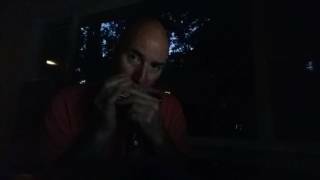 It’s not enough to practice…you must practice the right things the right way. 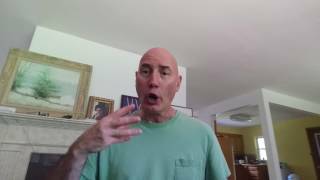 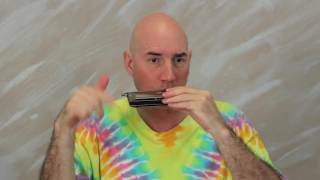 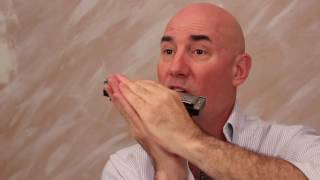 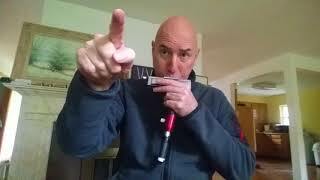 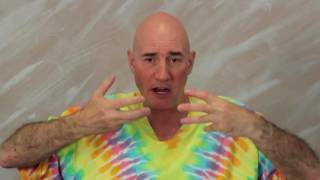 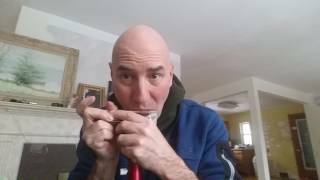 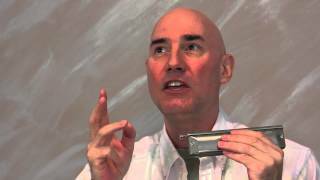 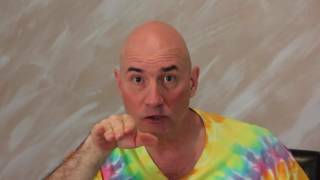 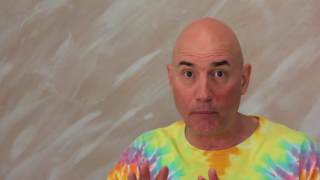 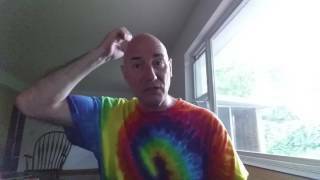 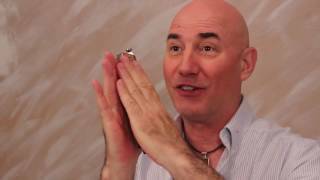 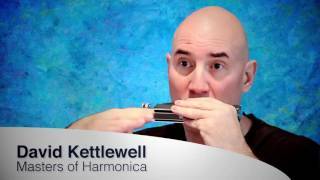 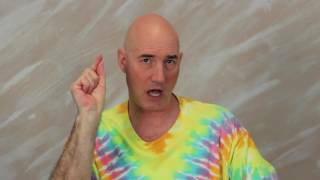 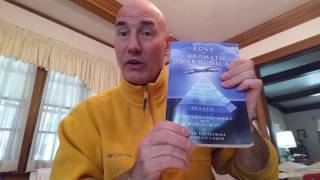 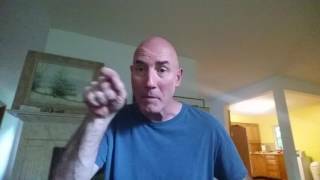 David Kettlewell explains how the Pyramid will affect your progress on chromatic harmonica…it is the KEY to success on chromatic harmonica. 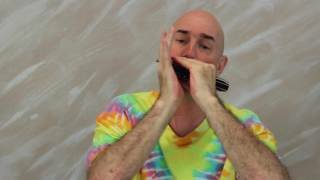 Multi-Dimensional Music is a new artform created by Italian composer Andrea Antonello Nacci and American improvisational artist David Kettlewell. 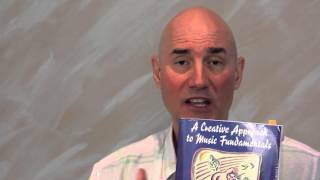 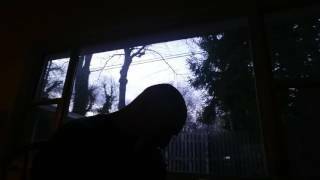 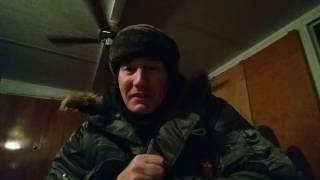 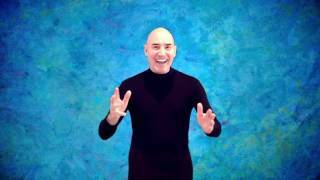 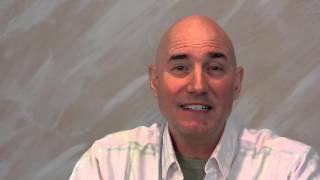 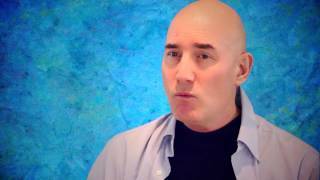 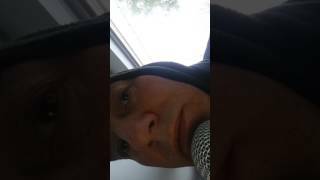 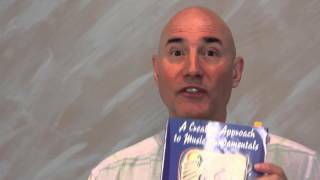 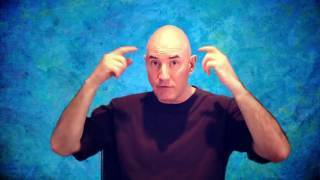 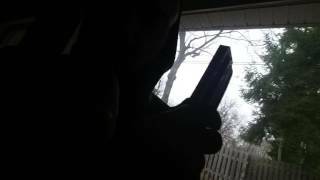 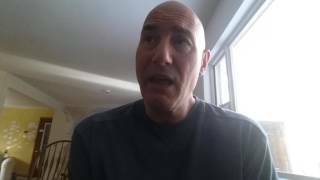 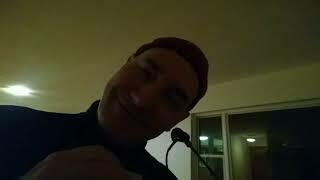 The 1st video explains the musical art form. 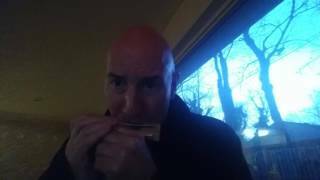 Perhaps the finest instruments in the world today are the 2 new harps by Philharmonicas.com…the Psardo Elite and Gold Bar harps. 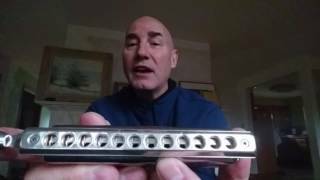 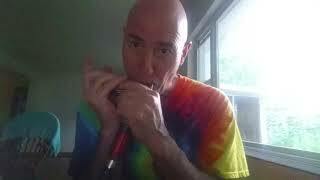 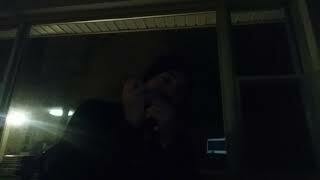 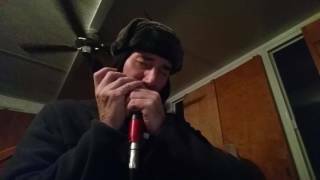 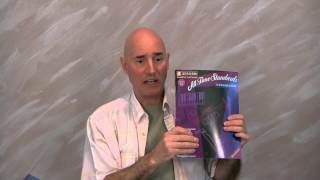 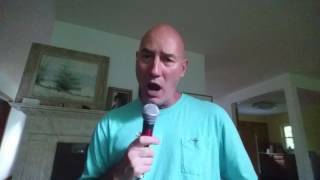 Their tone is exquisite and build quality superb among chromatic harmonicas for the reasons outlined in this video.